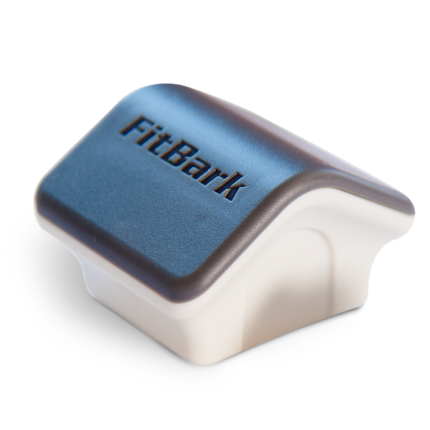 Want to be able to move your FitBark 2 between different collars? It's easy! You'll need 2 zip ties each time. 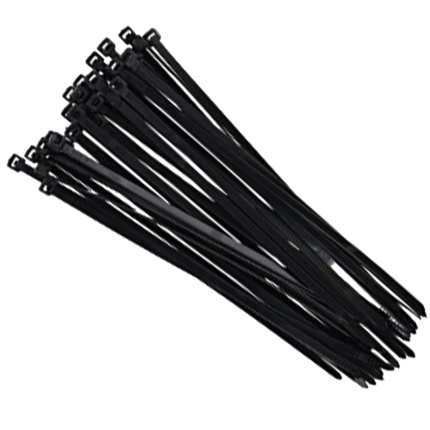 Your FitBark 2 comes with 8 zip ties, and here's a pack with 24 extra. Orders ship next day from Southampton, Hampshire. Transit time is 2-4 days to anywhere in the UK. 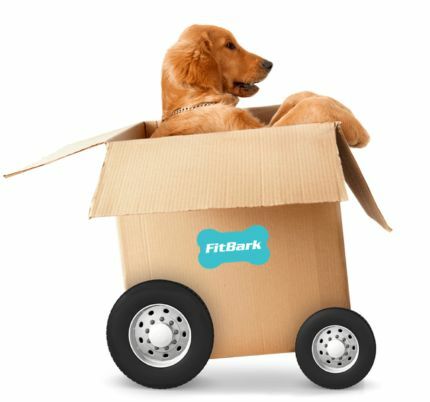 What is the return policy on FitBark Store UK? 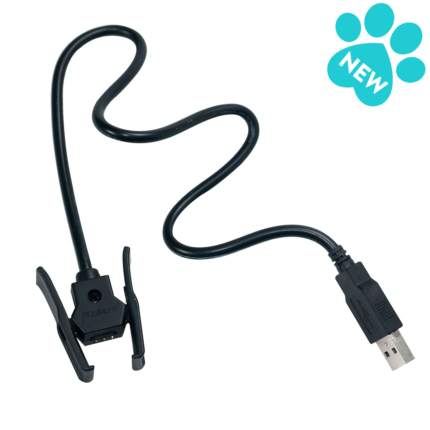 What is your warranty policy at the FitBark Store UK?